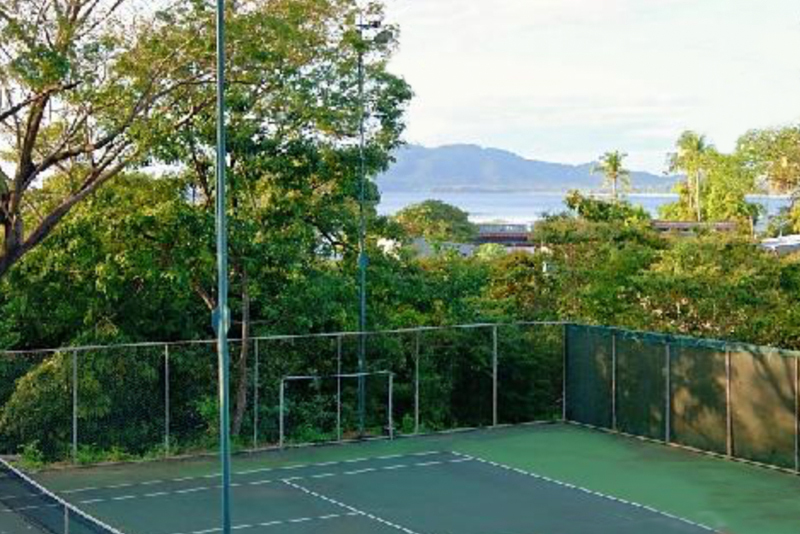 There is lots to see and do in Tamarindo and surroundings. 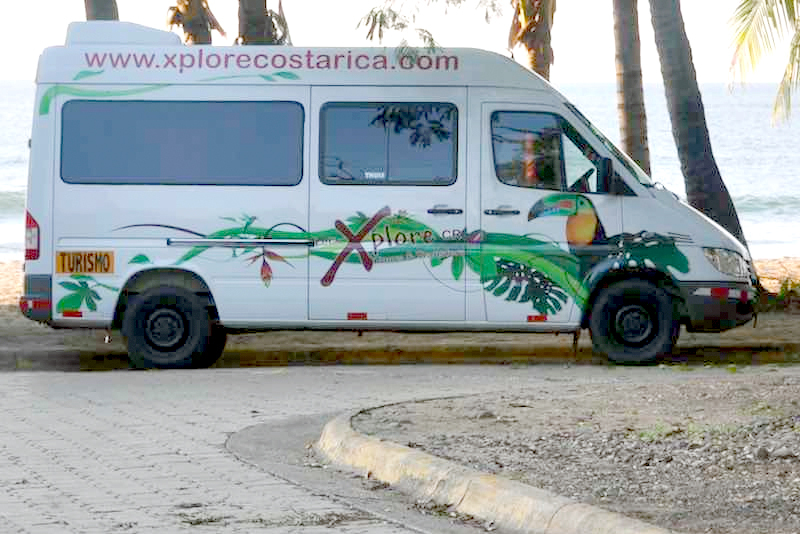 Tour operators offer comfortable excursions aboard air conditioned shuttles to nearby beaches, volcanoes, and national parks. 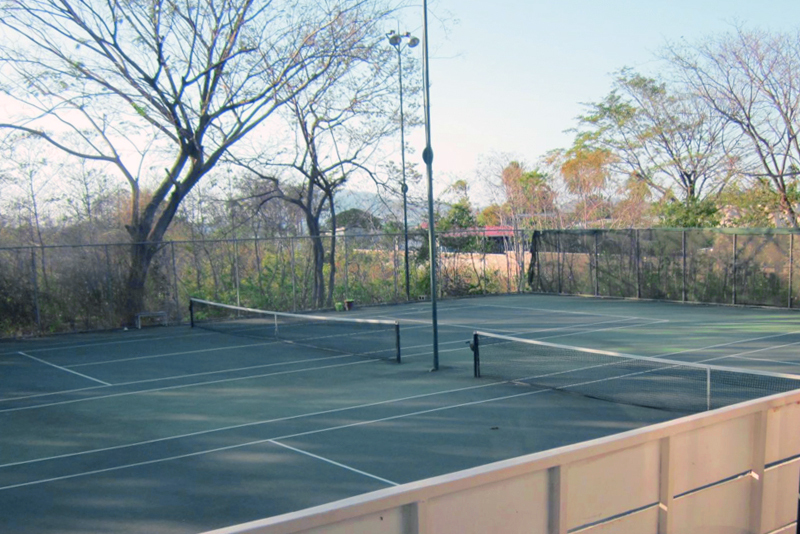 Local activities include golf, renting bikes, playing tennis or enjoying a round of mini golf. Day tour. 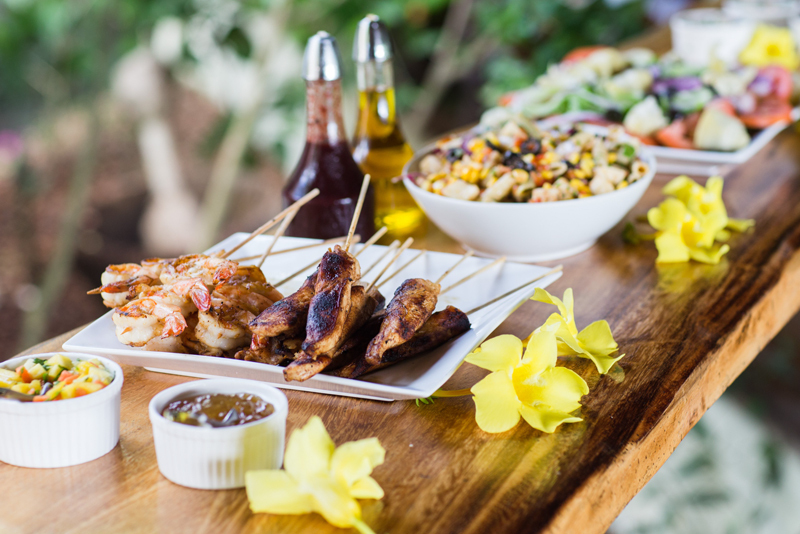 Spa package with transportation to award winning spa on a lush mountain top with your choice of massages, facials, body scrubs, wraps, foot and hand therapy, mani/pedi and a gourmet lunch with wine. Rating: 4.6/5. From 21 votes. Tours. 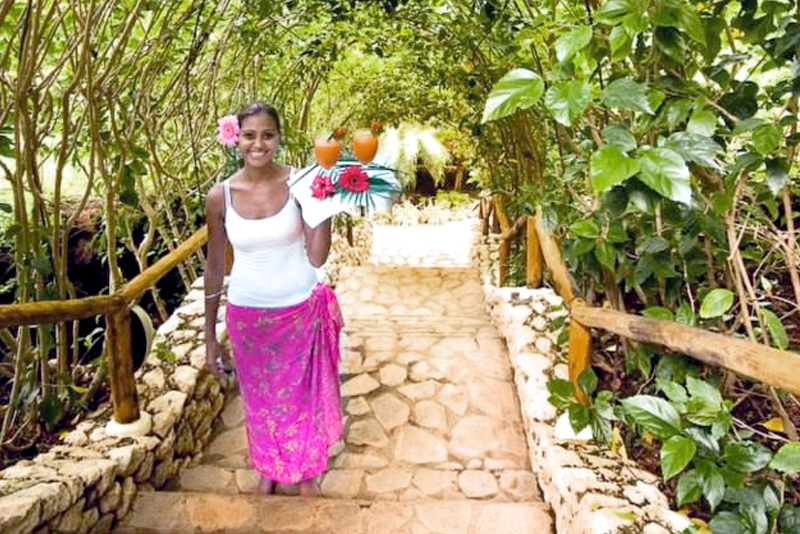 Native’s Way specializes in customizing Costa Rica packages as well as daily tours and transfers. 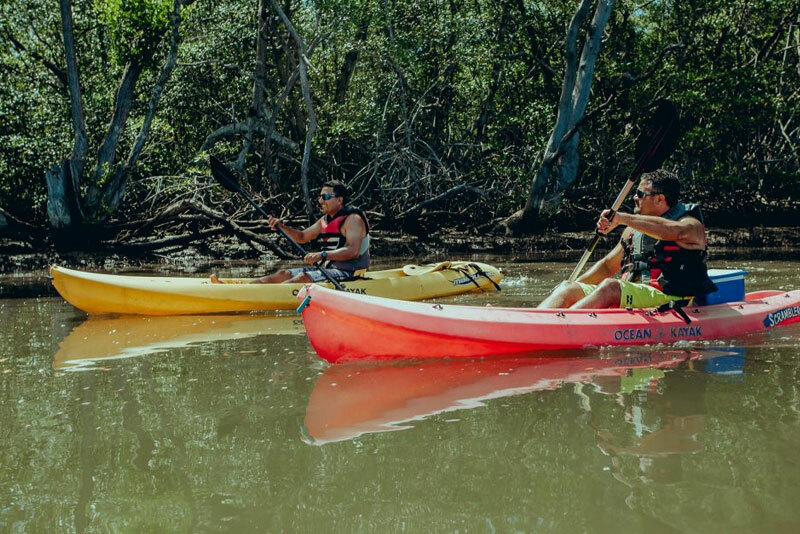 Whether you’d like to bring a group for a trip full of adrenaline, have a romantic getaway with your lover, explore the wildlife in the rainforest, or pamper yourself on a spa retreat. Rating: 4.0/5. From 52 votes. 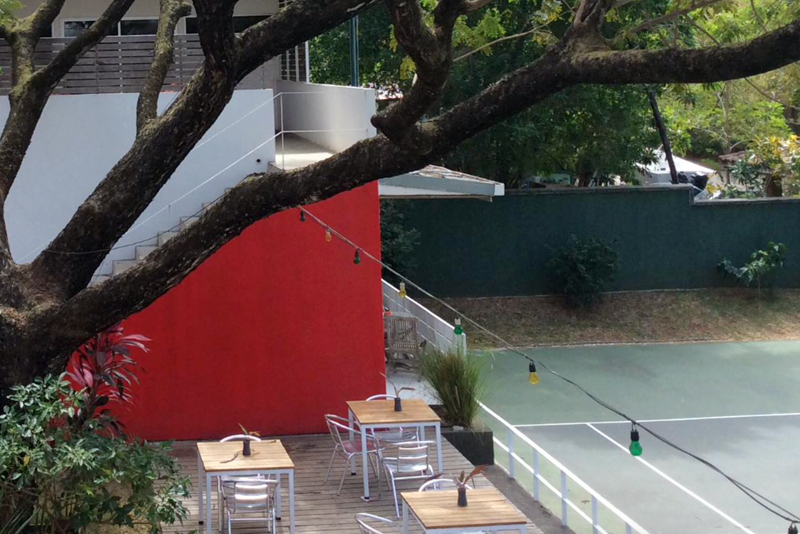 Tennis club. 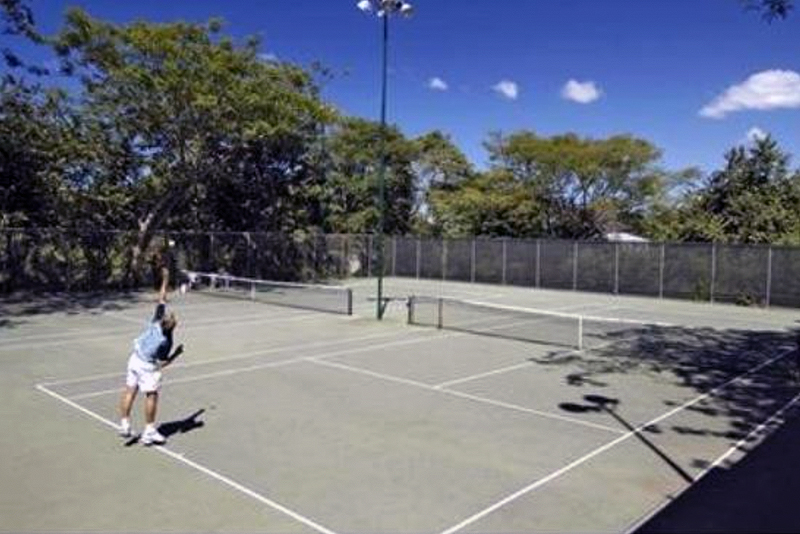 Contemporary tennis B&B with two hard tennis courts, high quality coaching, tennis events, cardio tennis, weekly social doubles, tropical lounge area, open reservations for walk-ins, well suited for kids and groups. Spanish school. 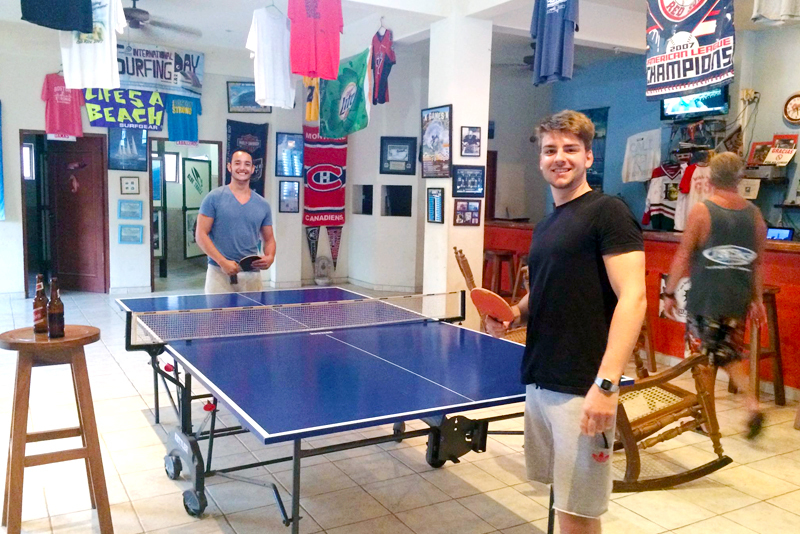 Lessons for adults, children, teens and professionals, university credits, group, private and intensive programs, home-stay, student housing, prep for DELE exams, after school tours, activities, cultural events. Rating: 4.6/5. From 29 votes. Tours. Safe, reliable and affordable transportation services to and from all airports, sightseeing tours, private VIP airport transfers, shared airport shuttle, rental cars, ATV Tours, nature and adventure packages. Rating: 4.2/5. From 73 votes. 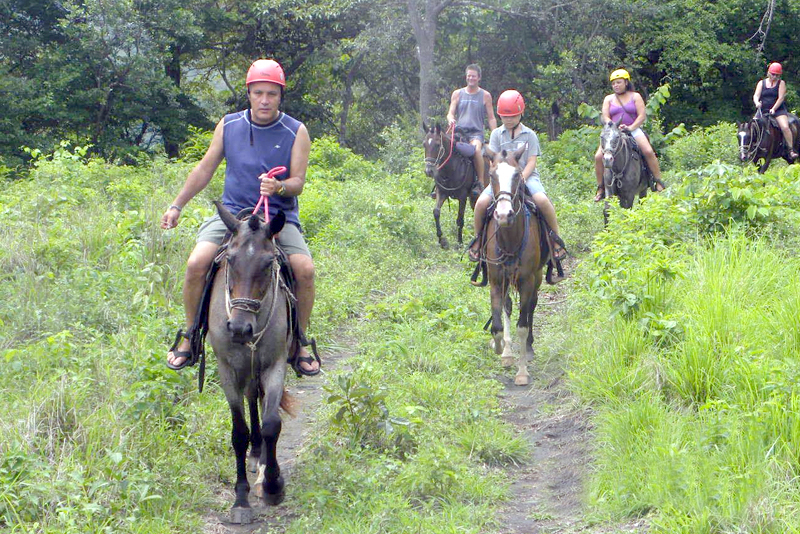 Guanacaste is famous for its horseback riding culture and riders can take leisurely tours over pastures and remote beaches. 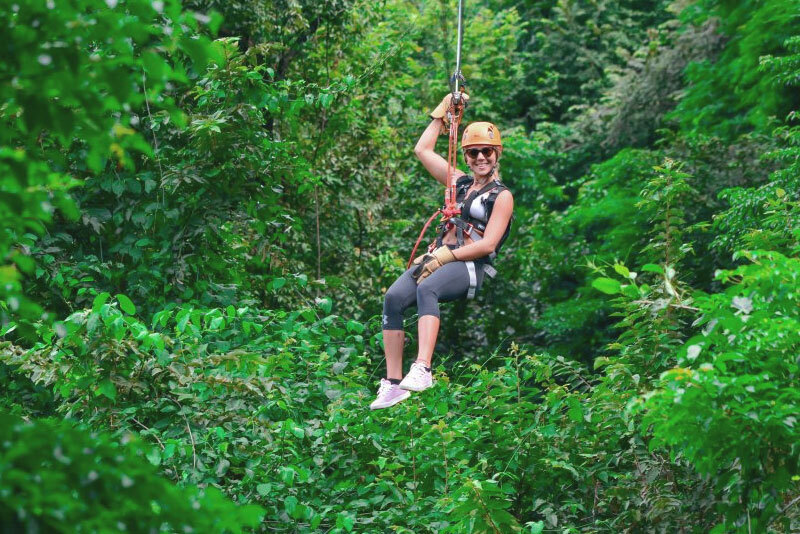 The more adventurous can experience soaring on a zip line through the tropical dry forest or exploring the countryside by ATV. Just across the estuary is Playa Grande and Parque Nacional Las Baulas, home to the endangered Giant Leatherback Turtle. From October to March guided night trips will take tourists to watch the turtles come ashore to lay their eggs. 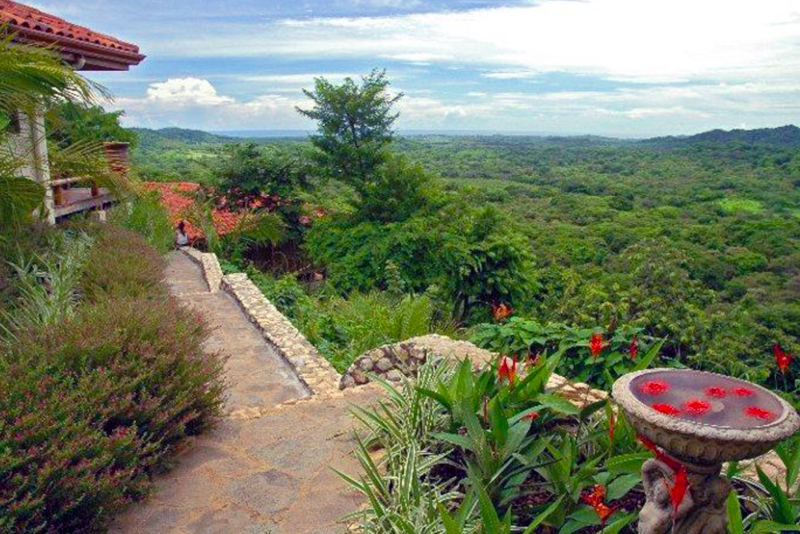 ATV, horseback riding, zip-lining, full day combo tours. For more information visit the Action Tour Website. Rating: 4.1/5. From 43 votes. Mini cars, sedans and SUVs for rent. For more information visit the Car Rental Agency Website. Gyro-copter tours tour over ocean, beaches and jungle. For more information visit the Ultralight Flying Website. Handmade and organic chocolate workshop. For more information visit the Workshop Website. Rental bikes, beach cruisers and mountain bikes, accessories. For more information visit the Bicycle Rental Website. 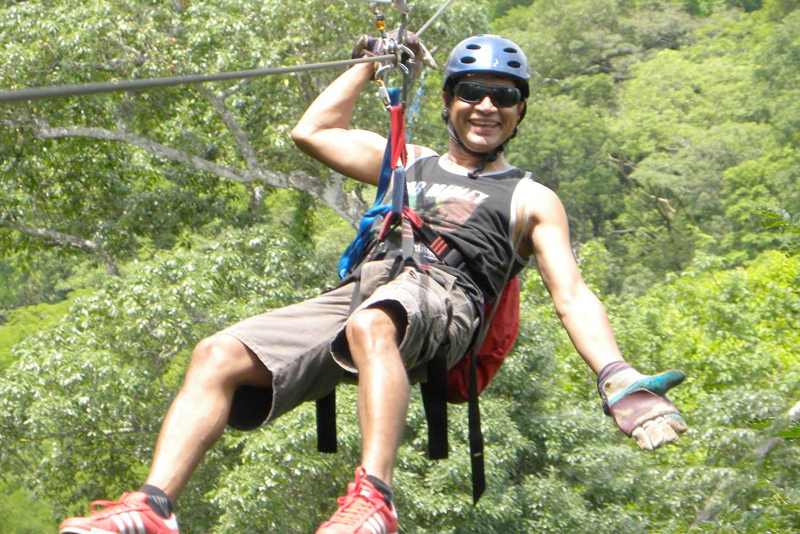 Zipline, atv, surfing, fishing, national parks, catamaran, horseback riding. For more information visit the Adventure Tours Website. Rating: 4.2/5. From 32 votes. Mountain bike tours, ATV tours, horseback riding, sightseeing tours. For more information visit the Bike Tours Website. Rating: 3.7/5. From 13 votes. Eighteen hole family friendly activity. For more information visit the Mini Golf Website. Rating: 4.5/5. From 25 votes. Star light rides, rides to remote beaches, fiesta tours. For more information visit the Horseback Riding Website. 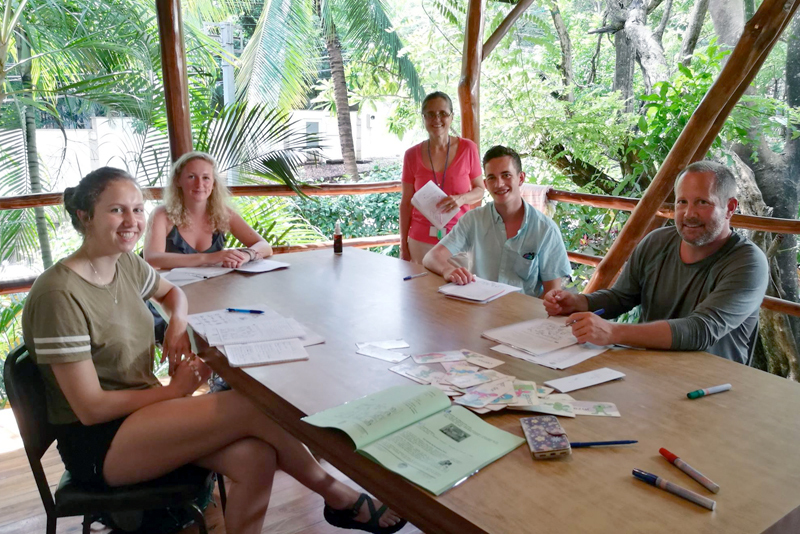 Intensive Spanish, groups and private classes. For more information visit the Spanish School Website. Wild water rafting, ATV, catamaran tours, horseback riding. For more information visit the Adventure Tours Website. Transportation, car rentals, national parks tours. For more information visit the Tour Agency Website. Rating: 4.3/5. From 29 votes. Turtle watching, national park tours, safari park. For more information visit the Tour Agency Website. Airport pick up, private transportation, transportation for day tours. For more information visit the Transportation Website. Students and adults, on-site accommodations and home-stay. For more information visit the Spanish School Website. Recreational soccer for adults and children. For more information visit the Soccer Field Website. Sightseeing tours, ATV tours, safaris tours, rafting. For more information visit the Tour Website. Airport pick up, private transportation, transportation for day tours. For more information visit the Tours and Transportation Website. Shuttle service, airport shuttle, private transfers. For more information visit the Transportation Website. Mini, sedans and SUVs for rent. For more information visit the Car Rental Agency Website. Zip-line canopy adventure park. For more information visit the Zip Lining Website. Shuttle service, airport pick up, private transfers. For more information visit the Transportation Website. Summer Spanish Camps for children, adults and families with surfing, tours and lodging. For more information visit the Spanish School Website. Sightseeing tours, bull-riding tours, hotel service, airport shuttle. For more information visit the Tour Agency Website. 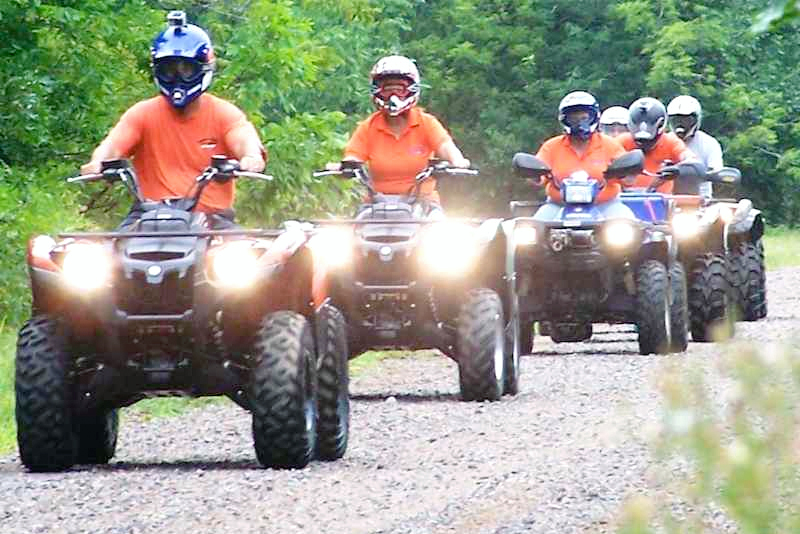 ATV tours on the beach and in the jungle. For more information visit the ATV Tours Website. Canopy tour with seven zip lines. For more information visit the Canopy Tour Website. Animal sanctuary with local wildlife. For more information visit the Sanctuary Website. Rating: 4.0/5. From 18 votes. Pre Colombian Chorotega pottery studio with workshops and classes. For more information visit the Pottery Studio Website. Zip-lining and horseback riding adventures. For more information visit the Tour Agency Website. Rating: 4.4/5. From 24 votes. Experimental organic gardens, labyrinth, guided walks, amphitheater. For more information visit the Organic Garden Website. 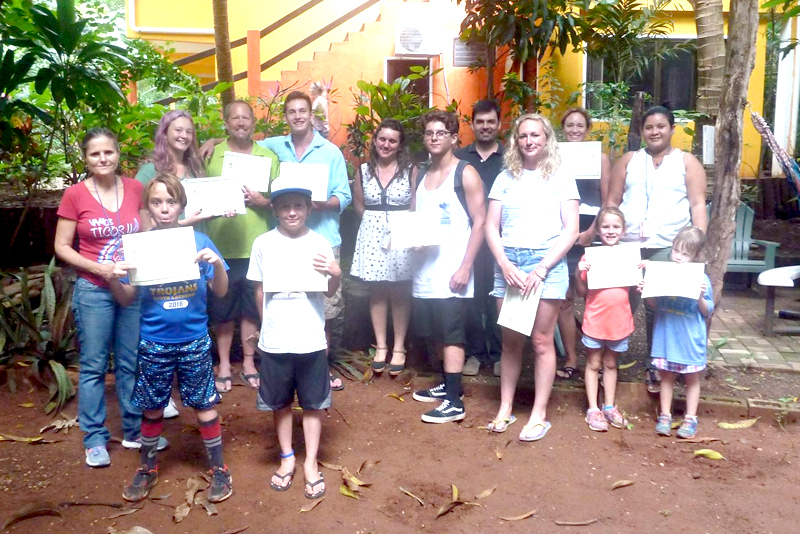 Day Tours, rafting, zip line, ATV, snorkeling. For more information visit the Tour Agency Website. Transfers, airport shuttle, private transportation, tours. For more information visit the Transportation Website. Hiking, kayaking, yoga, organic gardens. For more information visit the Tour Agency Website. 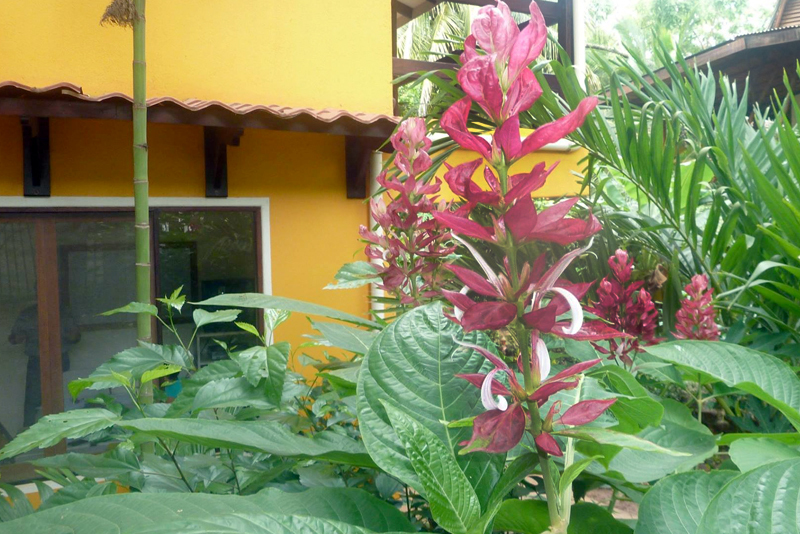 Private tours, zip-lining, boat tours, horseback riding. For more information visit the Tour Agency Website. Authentic and traditional tours. For more information visit the Tour Agency Website. Shared shuttles, private transfers, wedding transportation. For more information visit the Transportation Website. Sightseeing tours, transportation, airport services. For more information visit the Tour Agency Website. Airport transfers, sightseeing tours, zip-lining, turtle tours. For more information visit the Tour Agency Website.